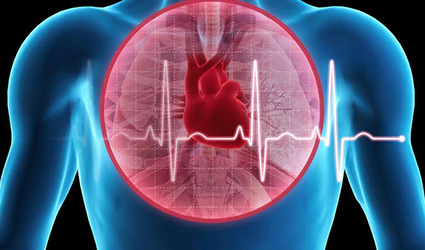 GE Healthcare has launched a second phase III (AURORA) clinical trial for using Flurpiridaz 18F Injection in positron-emission tomography (PET) myocardial perfusion imaging (MPI), in order to detect coronary artery disease (CAD). The multi-center, open-label trial, international trial is being conducted in association with Lantheus Holdings, the diagnostic agents maker of Lantheus Medical Imaging. In this trial, Flurpiridaz 18F Injection PET MPI and single-photon emission computed tomography (SPECT) MPI will be performed in around 650 subjects with suspected coronary artery disease. Both MPIs will be conducted before the coronary angiography procedure. The primary endpoint of this trial is diagnostic efficacy, including both sensitivity and specificity of the Flurpiridaz 18F Injection PET MPI in assessing coronary artery disease. The patient enrolment started in June this year and the last follow-up is expected to occur in August 2020. GE Healthcare signed a license agreement with Lantheus Holdings last year for the phase III development and commercialization of Flurpiridaz18F. According to this agreement, GE Healthcare will fund the development, in addition to holding the commercialization rights. Lantheus also has the right to co-promote Flurpiridaz18F in the US.